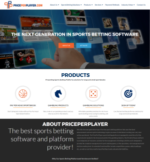 BetOnline.ag has been a favorite sportsbook amongst sports bettors for many years. 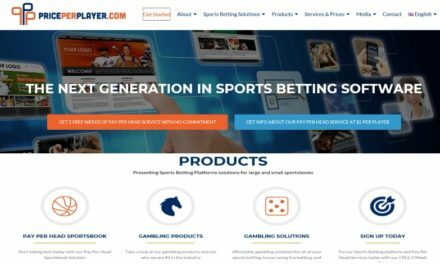 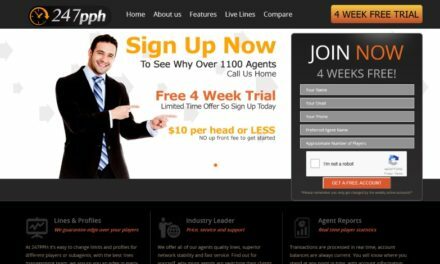 They are many things that we could mention in this betonline.ag sportsbook review but if we had to choose why it is a top sportsbook we would have to say because it is a reliable betting institution. 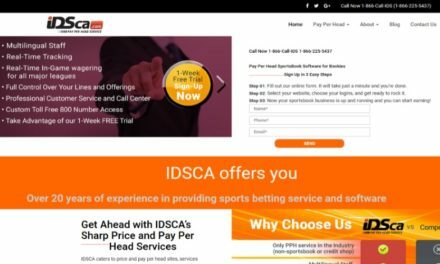 This sportsbook is an “all-in-one” gambling website because it offers sports betting, live betting, online casino, live dealer casino and a poker room. 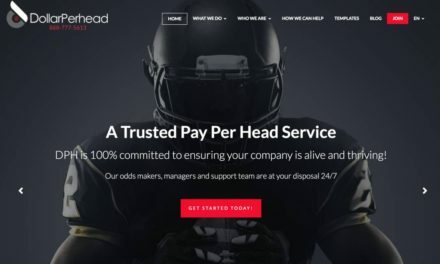 BetOnline.ag is a legitimate sportsbook that is licensed in Panama and accepts customers from most countries around the world including the United States.